Imprint Method: Silkscreen, Product Color: Green - Low to medium noise levels (80-100 dB) and mid- to high-frequency noise Using passive noise-blocking muffs attenuate based on the highest quality of insulating and dampening materials. Light, durable construction with easy size adjustment provides the perfect fit for all head sizes. Are dielectric, non-conductive. 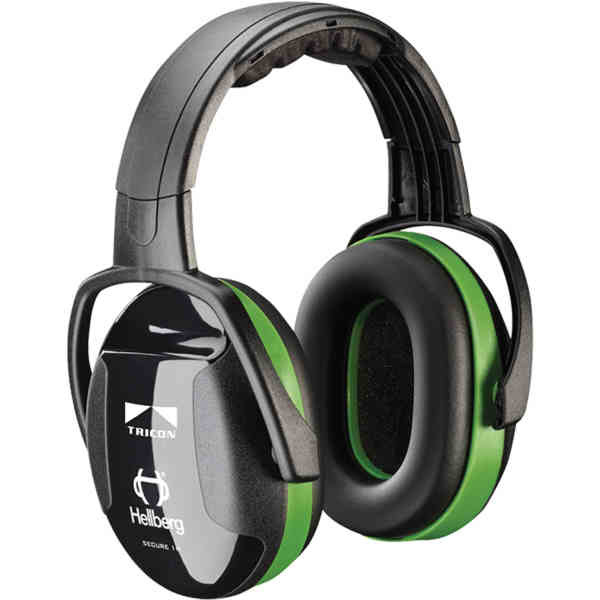 Wide and soft ear cushions with snap-in system for quick, easy replacement. Smooth telescopic single point adjustment increases comfort, stability and wear time. Size: 4.000 " x 8.000 " x 5.500 "